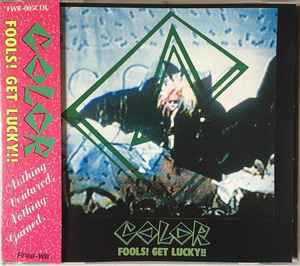 Color (8) ‎– Fools! Get Lucky! !